← I Quit my Job/Got Fired **this post contains some F bombs etc. Muffins are cool. I enjoy muffins. So I made some muffins this morning because I felt like it, because that’s what my mom did on sundays at home. I miss home. I miss my mom. So these are oatmeal muffins. Then I saw a banana on my counter that was incredibly brown and decided to throw that in. Then I put some chocolate chips and coconut. Nom nom. I thought they would turn out like crap because I can’t find my dry measuring cups and pretty much eyeballed a lot of the measurements. Hahaha that’s something I never do, but I really wanted some damn muffins, okay. Deal with it. But they actually turned out moist and delicious and soft and just awesome in general. 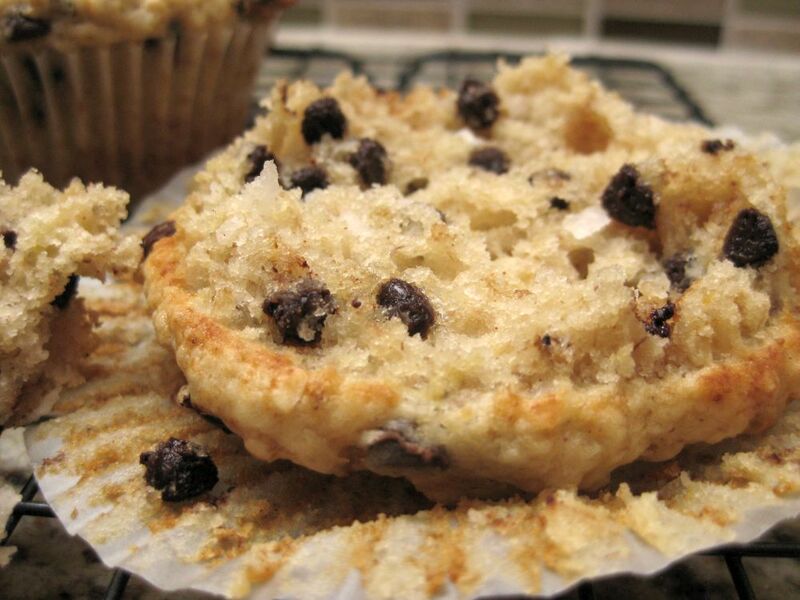 You should make these muffins. They are good. Combine oats and milk; let stand for 15 minutes. Stir egg, oil, brown sugar and chocolate chips into oat mixture; add vanilla. Combine three dry ingredients in a separate bowl, then add to the liquid mixture; stir until moistened. 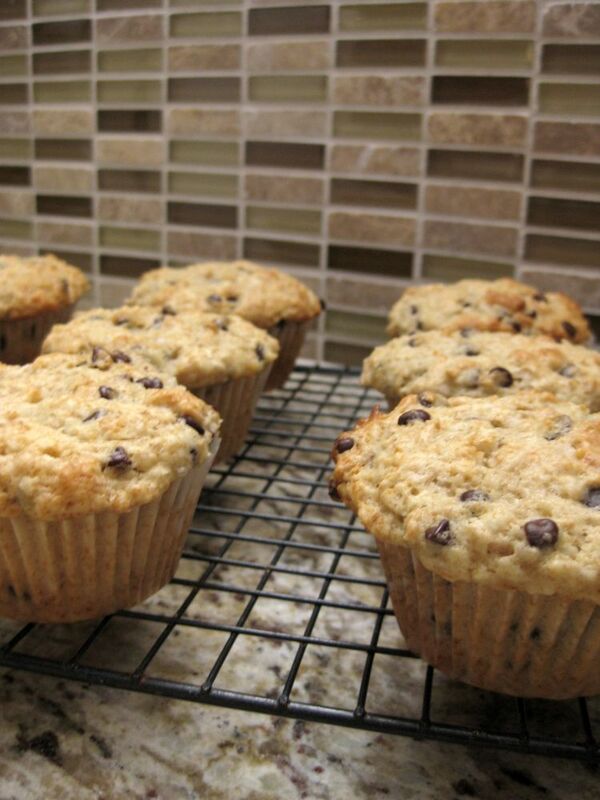 Use paper liners or cooking spray in a 12-cup muffin pan. Fill muffin cups pretty much all the way full. Bake in a 4oo degree oven for 15-20 minutes or until golden brown. Nom nom. This entry was posted in Delicious Breakfast Things, Delicious things I think are pretty delicious, Muffins. Bookmark the permalink.